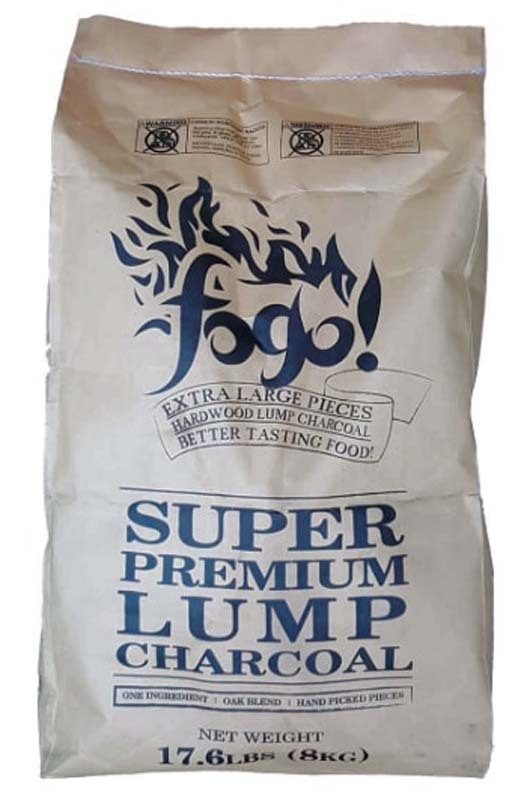 At the Saint Louis Charcoal Company, were obsessed with quality and purity of our charcoal. 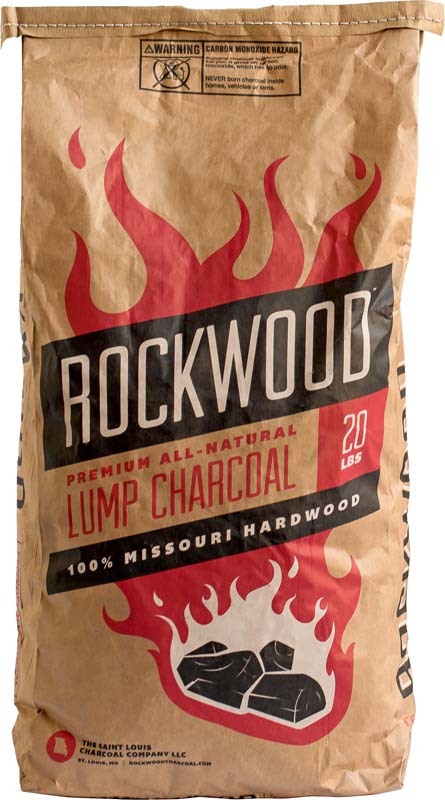 Unlike chemical-laden briquettes, Rockwood Lump Charcoal is all-natural, made exclusively from Missouri hardwoods. 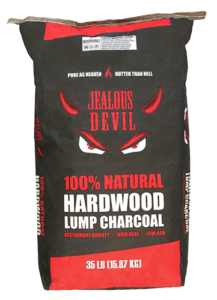 Our wood is aged, kilned, and cooled for just the right amount of time to ensure consistent performance. So go gourmet! 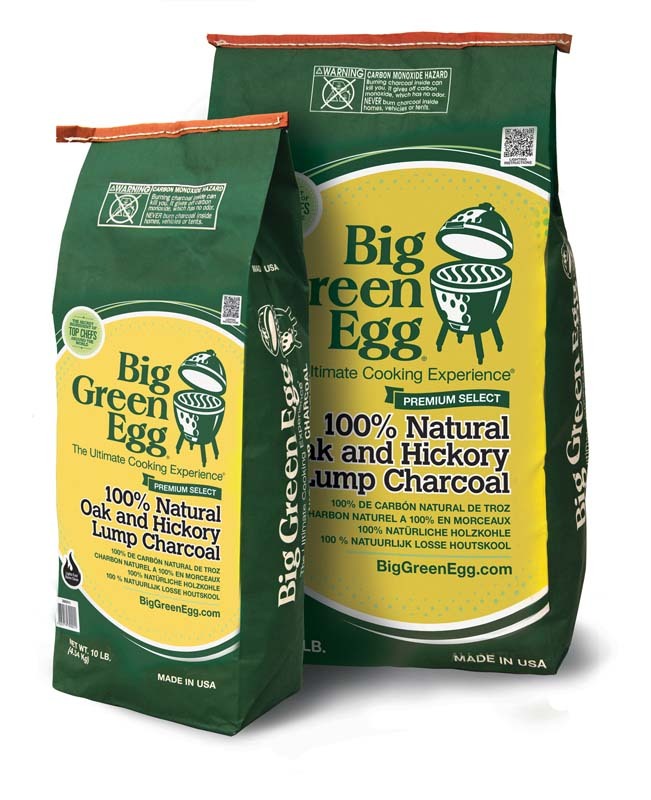 Whether you have a traditional charcoal grill, a ceramic kamado, or a custom smoker, we know that once you try Rockwood, you’ll never need to try anything else.